The new IMX183CLK-J by Sony could be a really interesting sensor for enthusiasts if Sony decided to put it inside of an RX100 body. 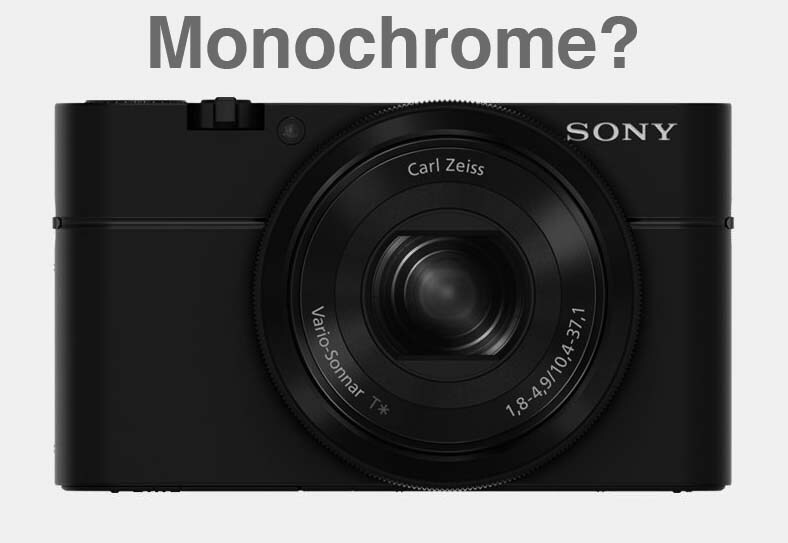 Sony has been making a lot of interesting monochrome sensors lately and it would be great to have some competition on the market beyond the very expensive and specialized options currently available from Leica and others. Lots of companies currently take advantage of Sony 1″ sensors, but Sony is one of the few risk takers that is trying to push the industry forward as a whole through innovation. An affordable Monochrome pocket camera with a 1″ sensor would provide excellent high ISO capabilities and resolution that could exceed APS-C performance if executed properly. This entry was posted in Press releases, Sony RX100. Bookmark the permalink. Trackbacks are closed, but you can post a comment.